Single Source are experts in manufacturing sachets and portions at our factory based in Telford. 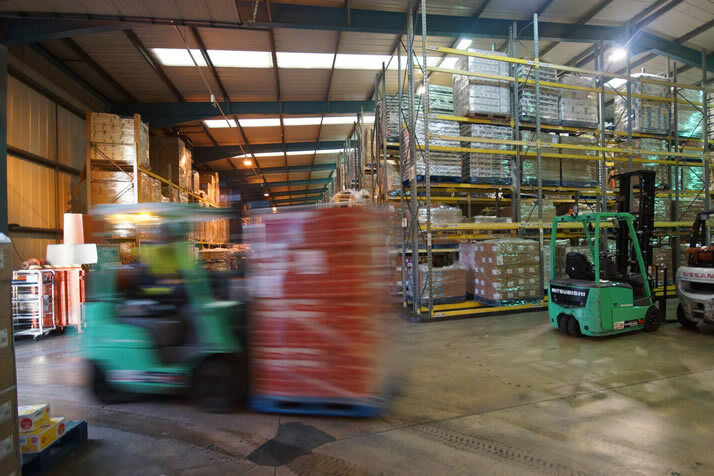 We have extensive understanding of the often complex Foodservice sector and wholesale Cash & Carry market. 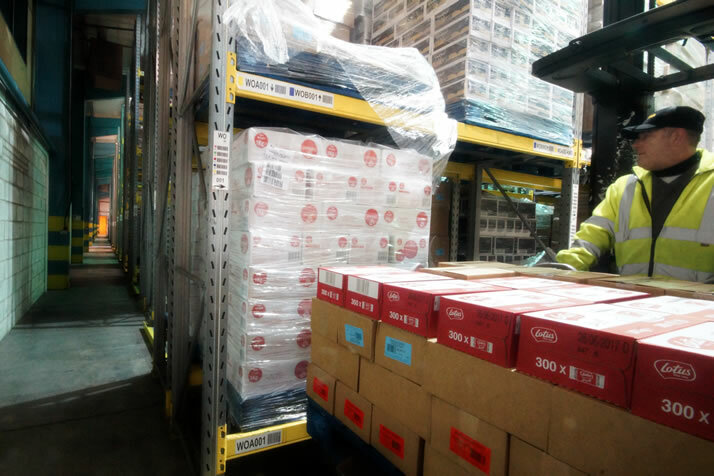 With a wide range of Partner Brands we have a full service solution for wholesalers looking for brands such as Canderel, LoSalt, Lotus biscuits and many more. Our Barista Selection range is perfect for Cash & Carry operators, providing a range of products for café and coffee shop operators. From sugar sticks, to coffee, wooden drinks stirrers and marshmallow drinks toppers, we are expanding this range to meet the growing demand. Our flexibility in personalisation on sachets means that we are able to deliver cost effective portions with your brand on. For Cash & Carry businesses this gives you a unique opportunity to drive sales through your own branding, building brand loyalty. You may be surprised at how affordable the personalised option is and the minimum stock level commitment. For the Foodservice/Out of Home sector the opportunity to serve personalised sachets across your brand enables you to reinforce your identity. Can you imagine your logo on sugar sachets? If so talk to us to find out more. Canderel, the UK’s leading sweetener brand can also be personalised, ask about how that could work for you. Our sales team are full of ideas on how we can help your business improve your range, margins and brand impact. As a manufacturer we have worked tirelessly to ensure that our pricing is competitive and our service is highly efficient. You may also be interested in contract packing for your business, get in touch and we can discuss your requirements.